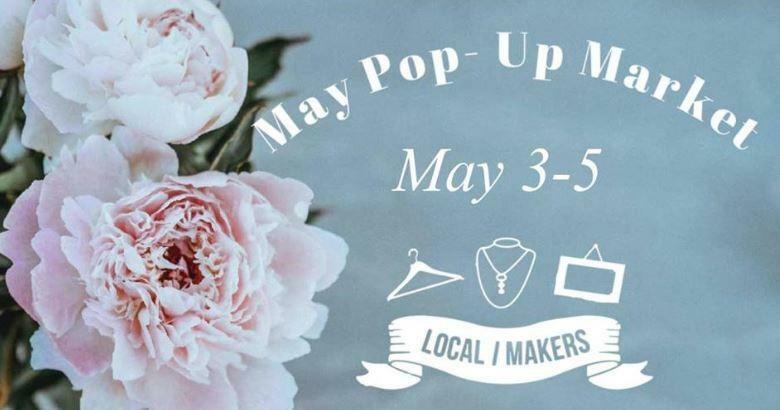 The Lounge at Westroads host a Pop-Up Market once a month, come out shop, connect and meet with amazing vendors. This is an opportunity for small businesses, artist, home based businesses, and crafters in our communities to reach out to new customers at Westroads Mall. Anyone that is local is welcome!